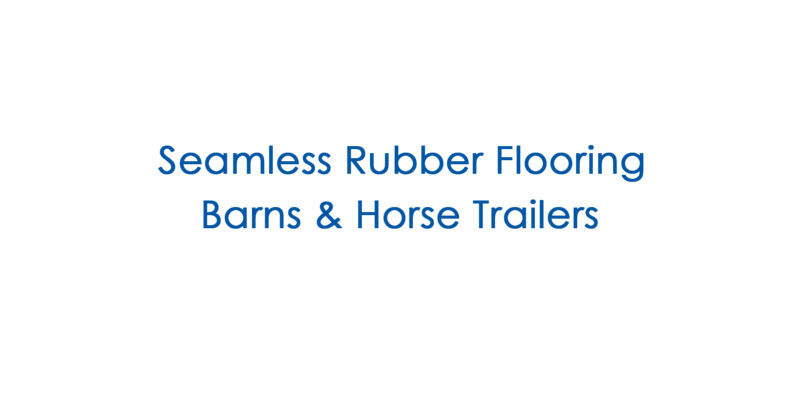 WERM seamless equine flooring is an ideal alternative to rubber mats for horse trailer floors, barn aisles, horse stalls, wash racks, hot wallkers and veterinary clinics. 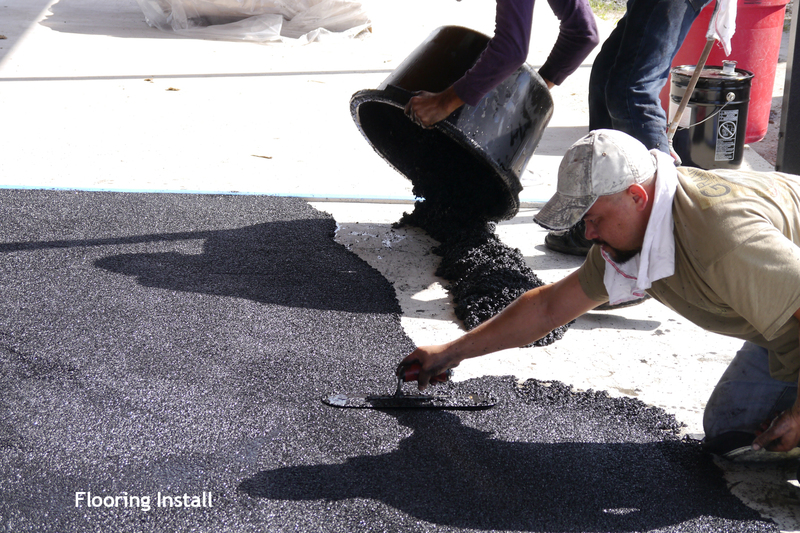 The flooring is made from a combination of virgin and recycled rubber bonded by a two part urethane compound. The product is poured into place and troweled onto the floor much like finished concrete, no custom cutting required. The finished floor is one half to five eights inches thick and impervious to liquids. 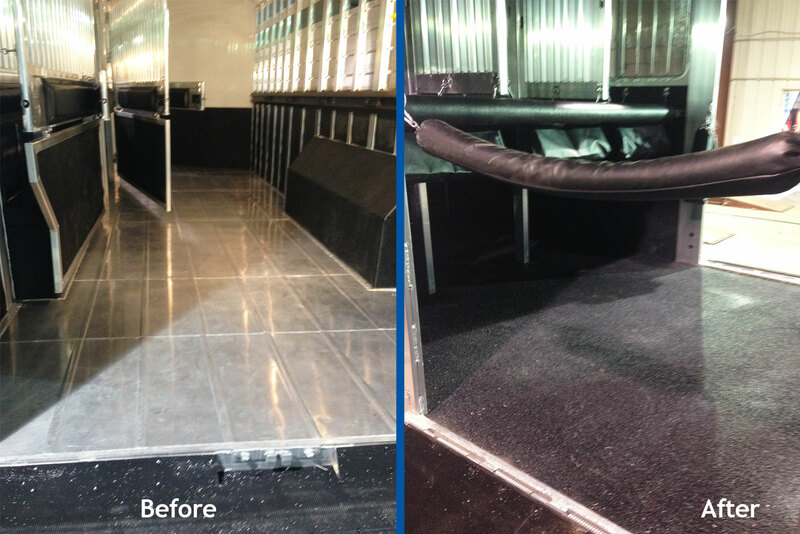 Our product completely seals the floor creating a slip resistant, sanitary, seamless and cushioned floor. 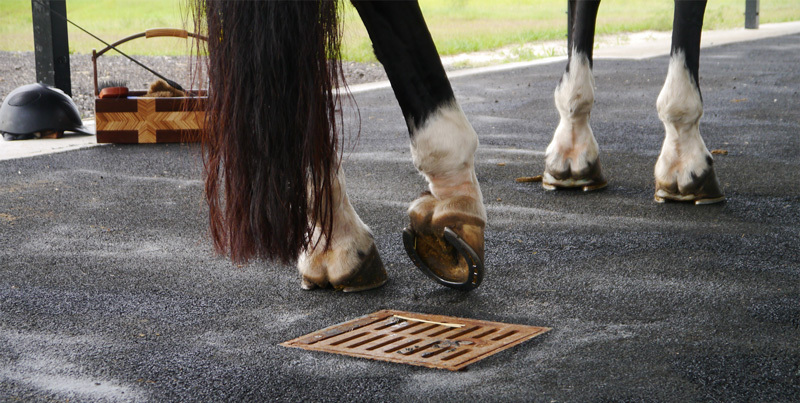 The system relies on surface drains to remove waste water from barn areas, reducing odors and insects. The flooring can be installed over many sub-surfaces including concrete, metal, wood and asphalt resulting in a low maintenance surface that is durable and shock-absorbing. It is ideal for protecting horse trailers from urine while safeguarding equine passengers. New construction, renovations or retrofit GMF can install our product in your barn or trailer. We are located in Palm Beach County, Florida with easy access to Wellington, Stuart, Palm City, West Palm Beach, Okeechobee, and all of south and central Florida. Bring your horse or livestock trailer to us for installation at our location in Loxahatchee, FL. GMF is also the licensed installer for North Carolina. Our installation crew will travel state wide for barn projects. Call today for a price estimate. New colors coming for 2018! WERM is a permanent solution to a problem that horse owners have dealt with for years. 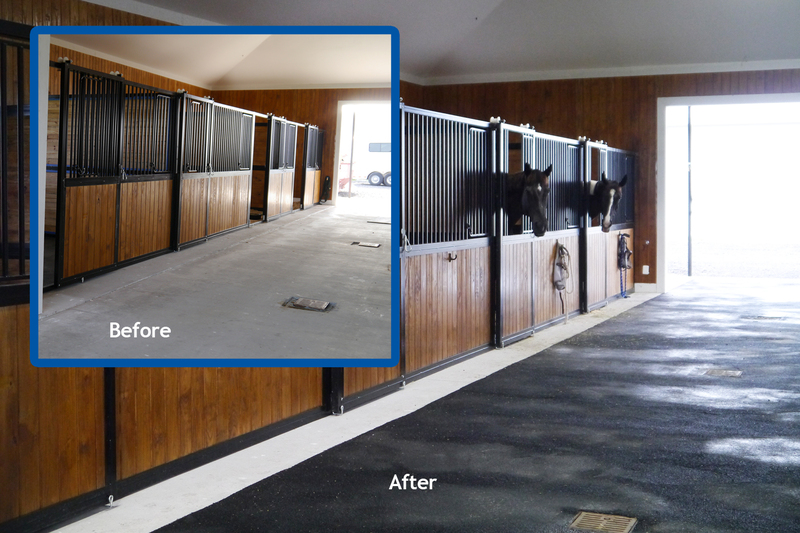 The WERM flooring system completely seals your trailer or barn floor and provides a padded, slip resistant surface that is impervious to liquids and eliminates the need for rubber mats. This unbelievable product will not crack or chip like spray-on liners or allow waste material to penetrate to the floor like other rubber or poly type flooring! Read more here.